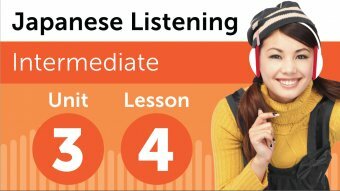 How are your Japanese listening skills? First you’ll see an image and hear a question. Next comes a short dialogue. Listen carefully and see if you can answer correctly. We’ll show you the answer at the end. I hope you learned something from this quiz.